Zucchini are one of the most underrated vegetables in the garden. They are huge producers and only get a nod or recognition for it!!! 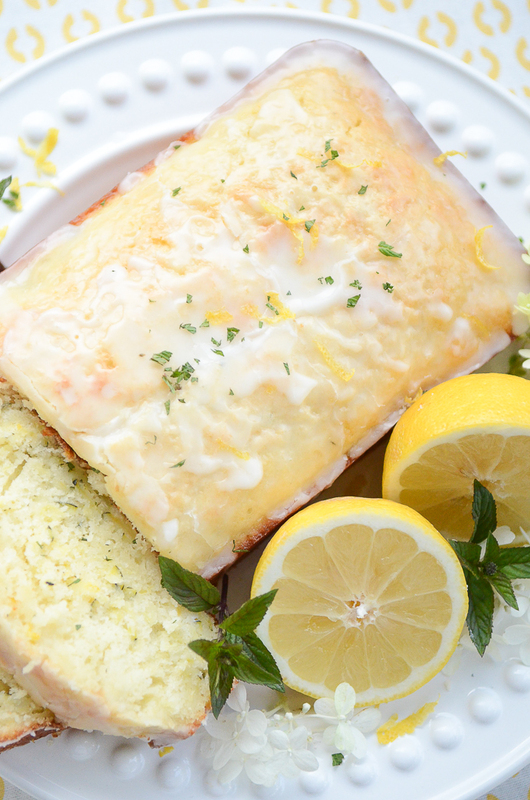 This recipe was a breeze to make. I always say that I am not much of a baker, but after a few years of blogging and baking, I no longer can say that. I guess I am an average baker! 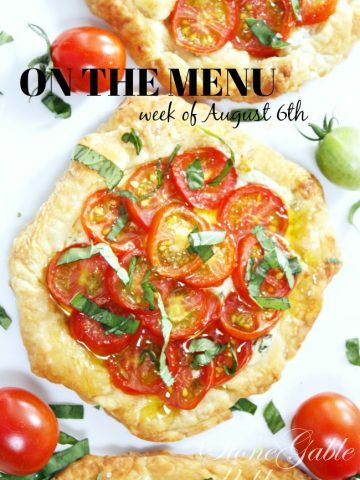 But, this recipe makes me look like a pastry chef… yes, it IS that good! Mix flour, salt and baking powder in a bowl. Set aside. In the largest bowl of a mixer, add eggs and beat. Add canola oil, sugar, 2 TBS lemon juice, buttermilk and lemon zest. Beat until well incorporated. Fold in the zucchini with a spoon. Add the dry ingredients to the wet ingredients in thirds, mixing to incorporate the dry ingredients. Mix until just blended. Do not over beat. Pour the batter in a 9 x 5 loaf pan that has been well greased. Meanwhile, make the glaze. 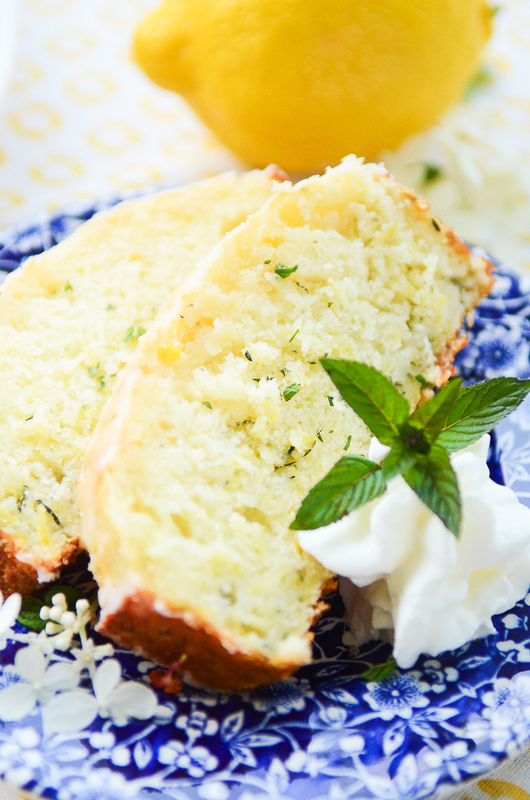 Mix together confectioner’s sugar, 3 TBS lemon juice and milk. Set aside. 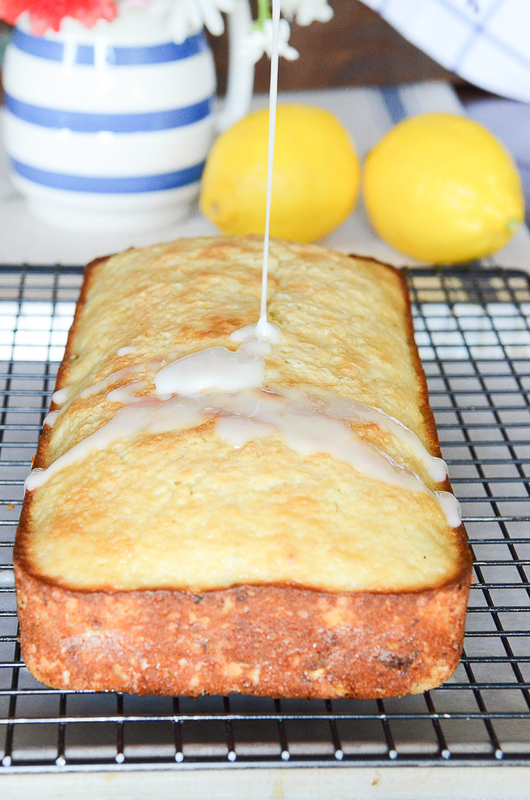 When the lemon zucchini loaf bread is done, remove it from the oven and set it on a wire rack for 15 minutes. Turn the bread out of the pan and continue to let cool on the wire rack. Drizzle the glaze over the top of the bread while it is still warm. 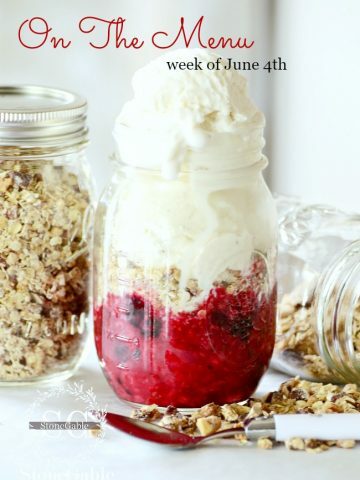 I found this recipe on Pinterest and the original source is LIL’ LUNA. 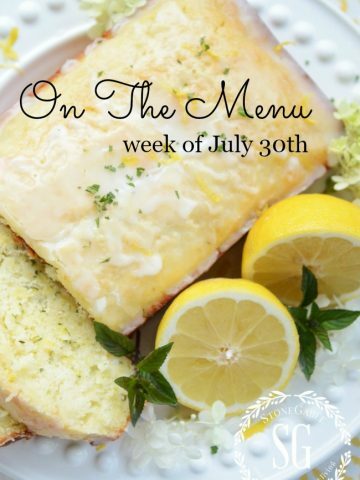 Check out her great blog and the original recipe! 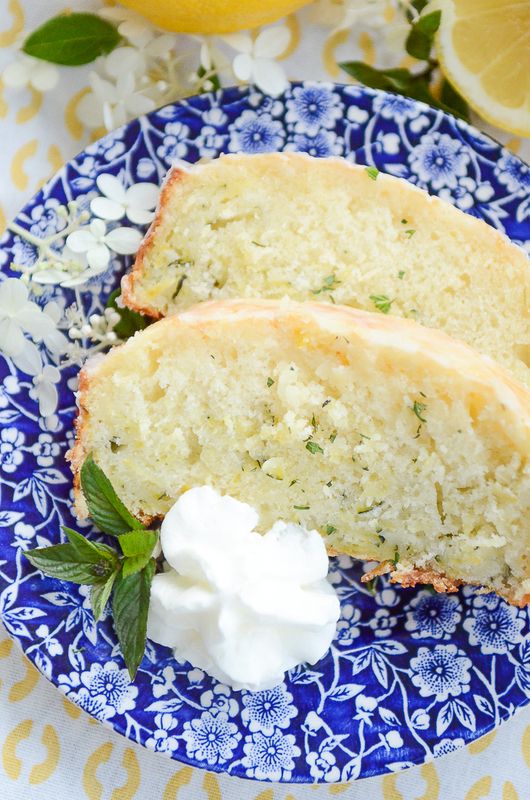 If you make one new loaf bread this year… THIS SHOULD BE IT! 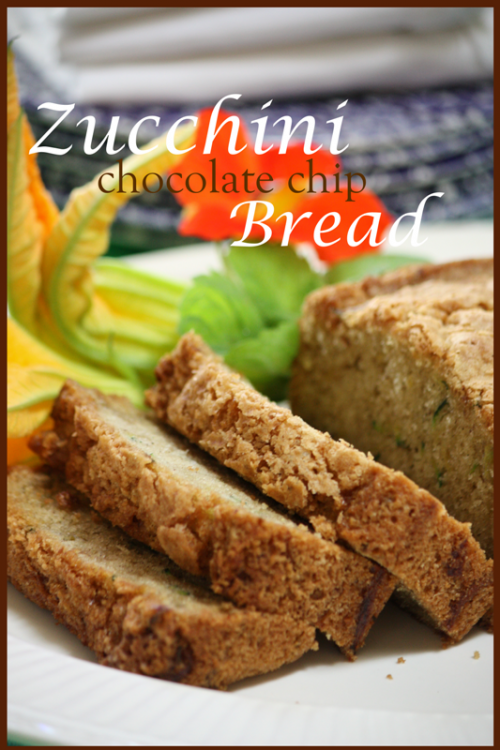 Here is another of my favorite recipes using zucchini… ZUCCHINI CHOCOLATE CHIP BREAD. 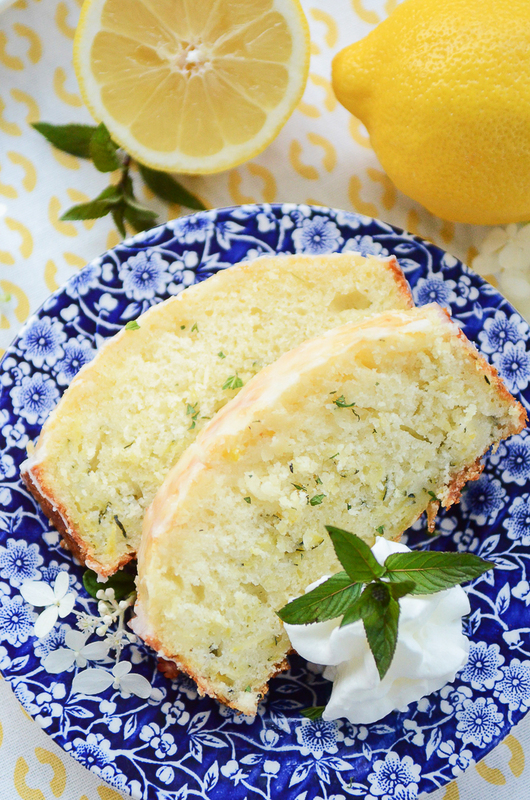 Your lemon recipes are to die for! Lemon is my favorite flavor. Thank you! 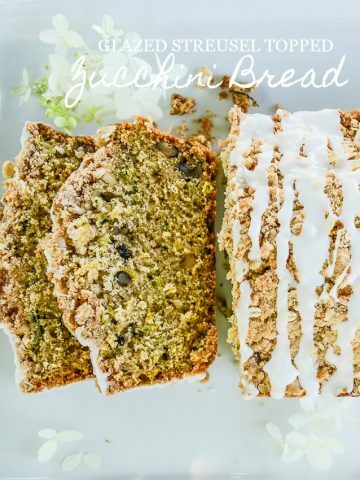 Have you tried freezing this type of Zucchini bread? Curious how it does in the freezer with a glaze. Yes, it freezes beautifully, glaze and all!